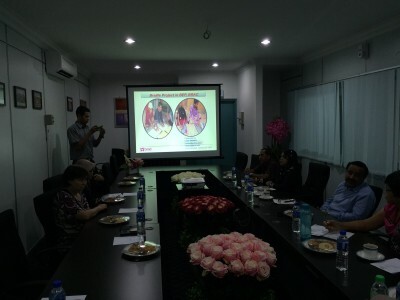 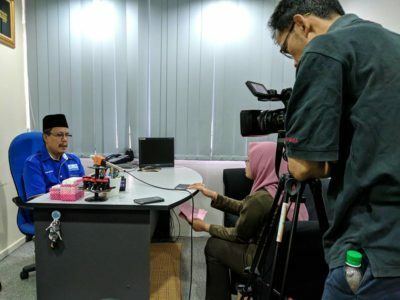 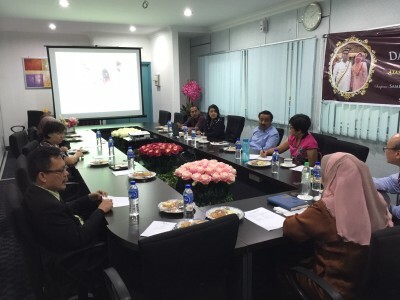 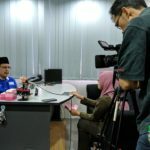 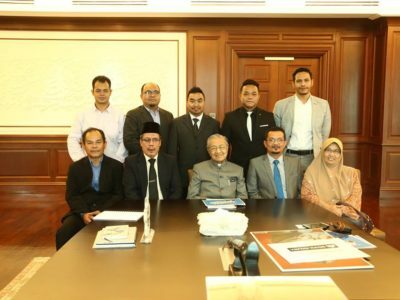 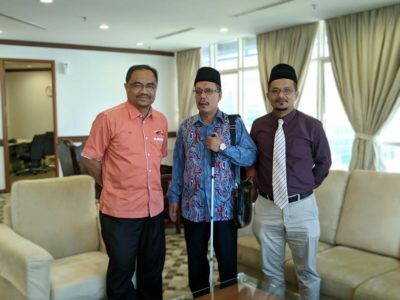 Malaysian Foundation for the Blind (MFB) is proud to collaborate with Southeast Asian Ministers of Education Organization, Special Education Needs (SEAMEO SEN) to develop the Braille Project in South East Asia region. 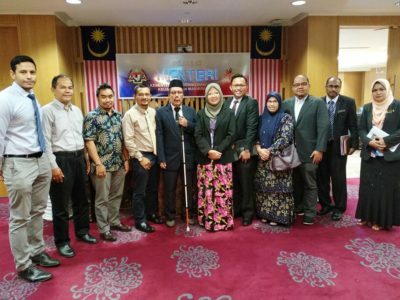 Together with Ministry of Education and SEAMEO SEN, the meeting was set up to develop a first of its kind braille curriculum to promote braille literacy for blind community, parents, care takers and volunteers. 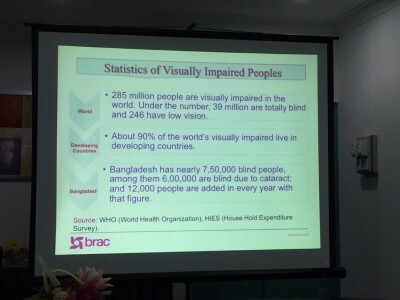 The curriculum includes a systematic teaching module and material to enhance learning of braille especially for Cambodia, Indonesia and Myanmar. 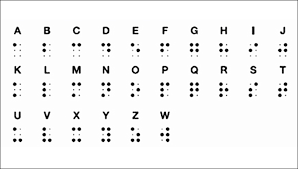 Access to braille literacy is still very limited in these countries. 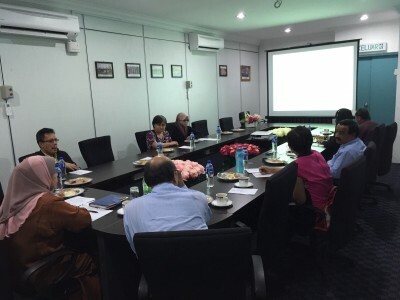 The Southeast Asian Ministers of Education Organization (SEAMEO) is a regional intergovernmental organization established in 1965 by a collaboration of Southeast Asian governments with the aim of promoting regional cooperation in education, science and culture. 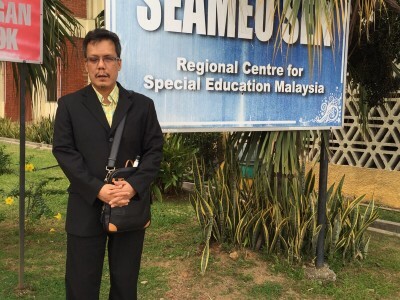 SEAMEO Special Education Needs (SEN) is a regional centre that specializes in education to support the needs of children with different disabilities, gifted and talented children in South East Asia (SEA) region. 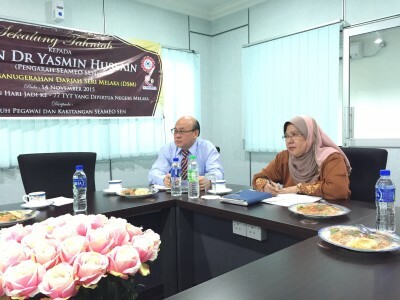 Malaysian Foundation for the Blind (MFB) is a national nonprofit foundation. 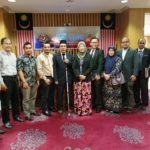 MFB aims to make life better for blind and visually impaired persons in Malaysia and ASEAN countries. 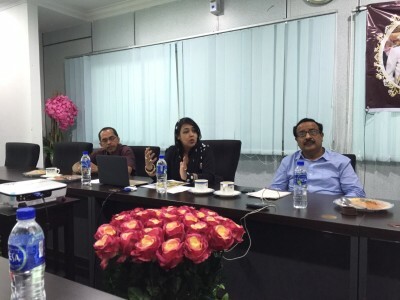 It champions access and equality, and seek to share the benefits of new technologies.